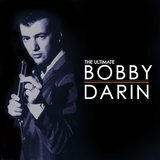 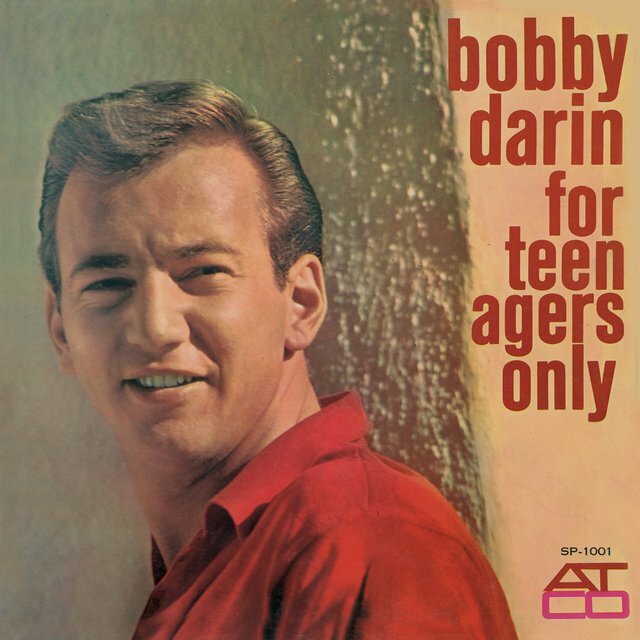 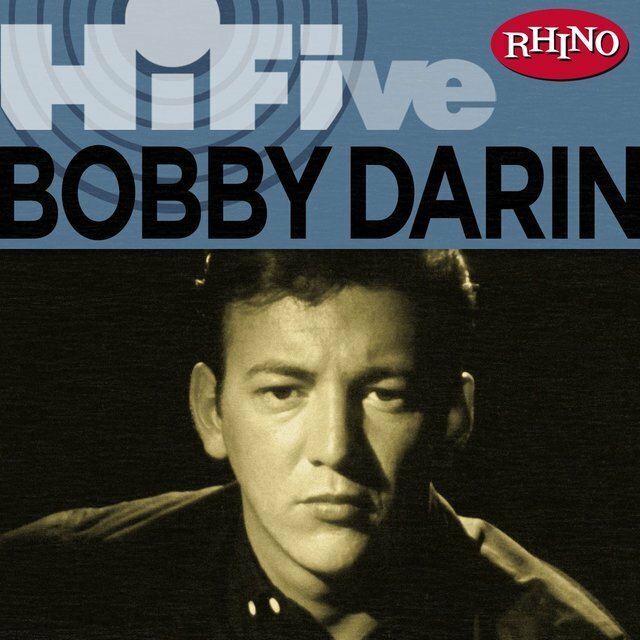 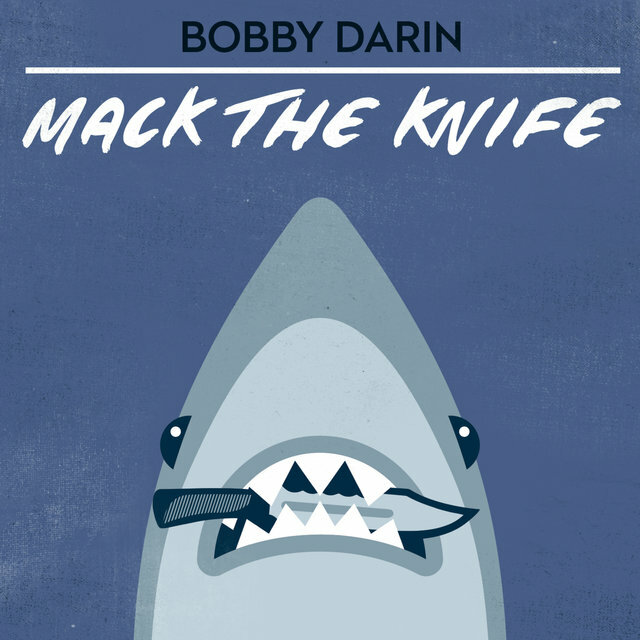 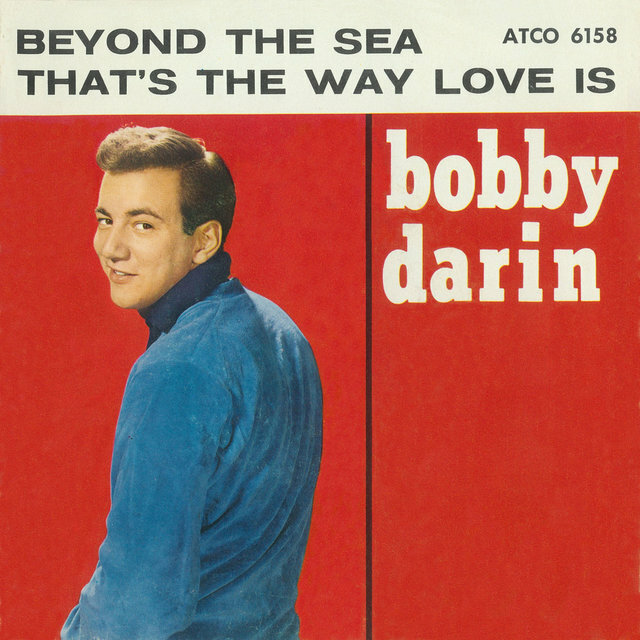 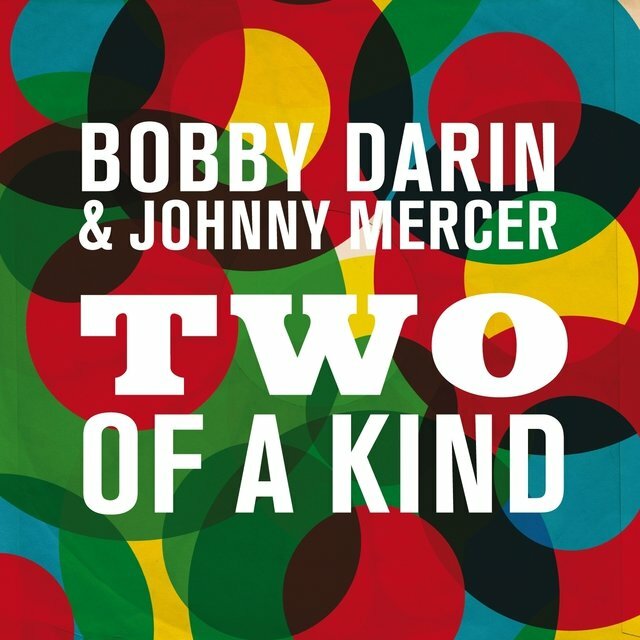 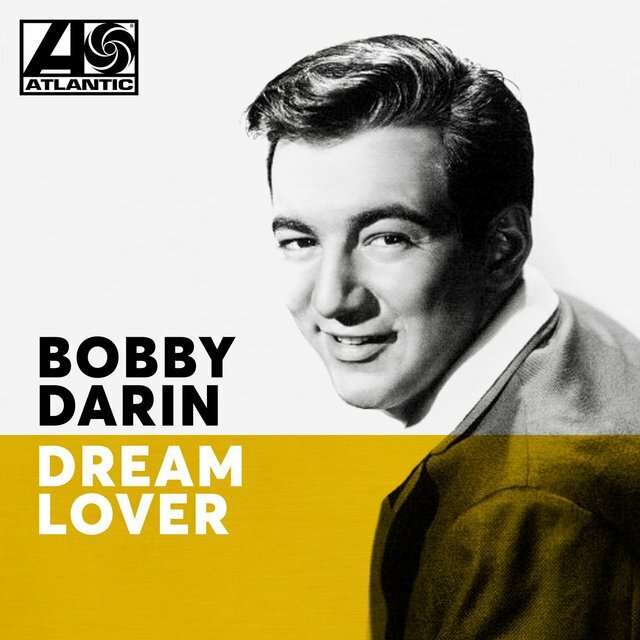 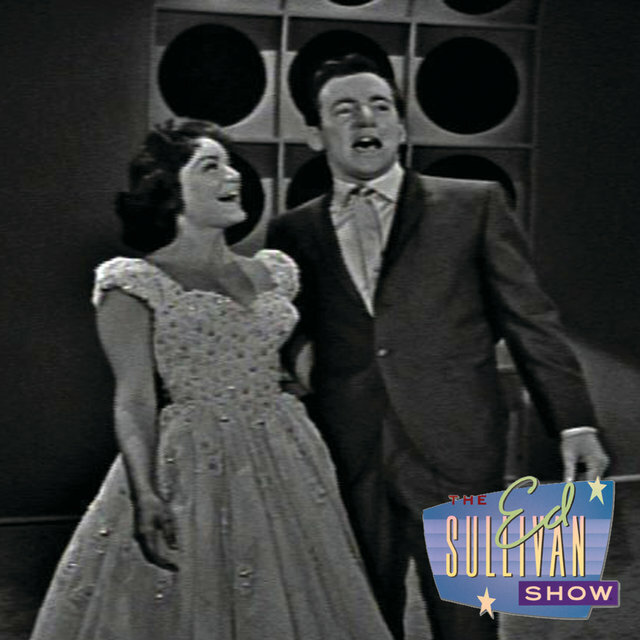 There's been considerable discussion about whether Bobby Darin should be classified as a rock & roll singer, a Vegas hipster cat, an interpreter of popular standards, or even a folk-rocker. He was all of these and none of these. 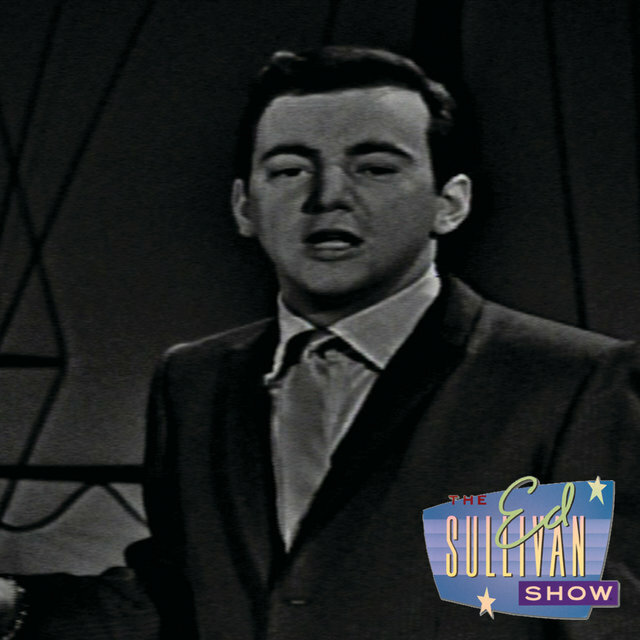 Throughout his career he made a point of not becoming committed to any one style at the exclusion of others; at the height of his nightclub fame he incorporated a folk set into his act. 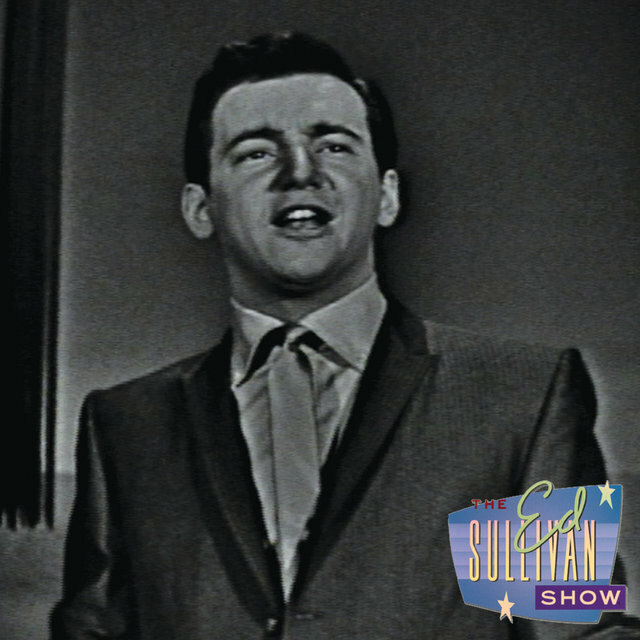 When it appeared he could have gone on indefinitely as a sort of junior version of Frank Sinatra, he would periodically record pop/rock and folk-rock singles whose principal appeal lay outside of the adult pop market. 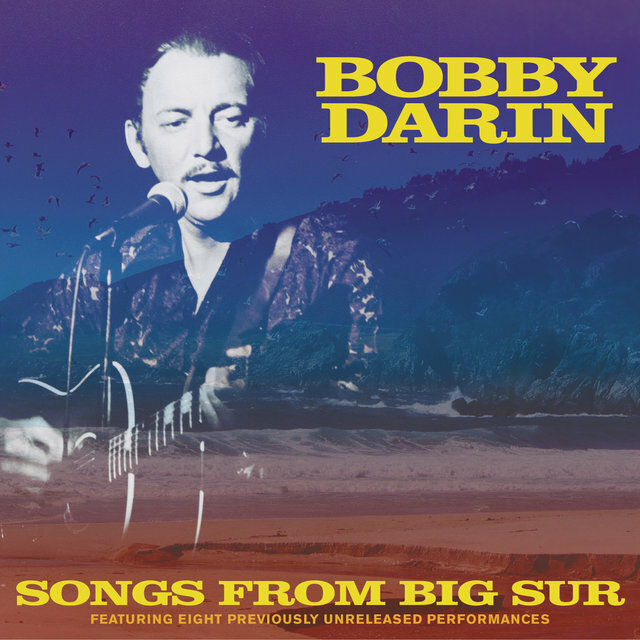 At one point he started calling himself Bob Darin and recorded songs with vague anti-establishment overtones that could be said to be biting the largely bourgeois hands that fed his highest-paying gigs. 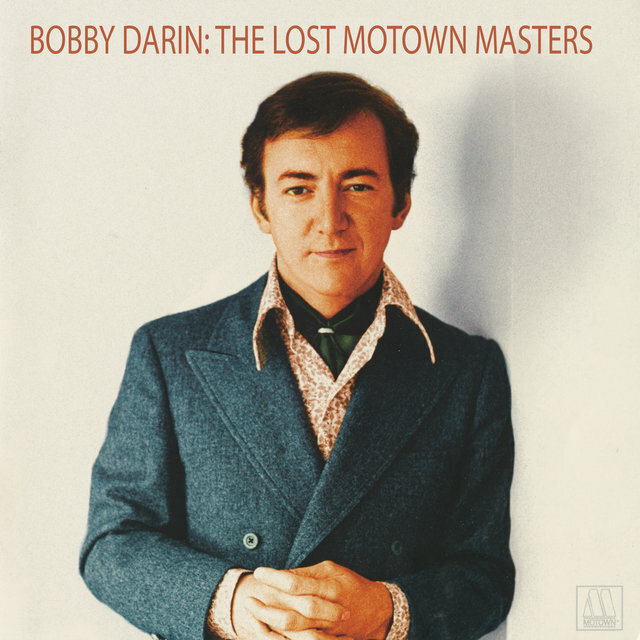 It may be most accurate to say that Darin was, above all, a singer who wanted to do a lot of things, rather than make his mark as a particular stylist. 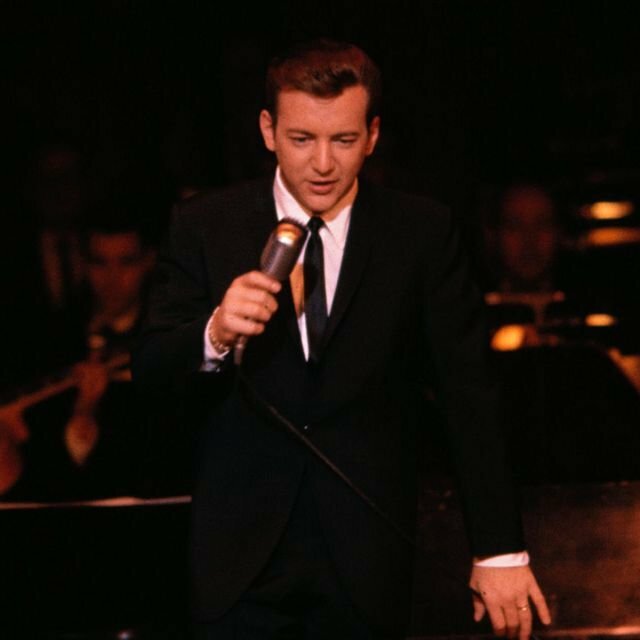 That may have cost him some points as far as making it to the very top of certain genres, but it also makes his work more versatile than almost any other vocalist of his era. 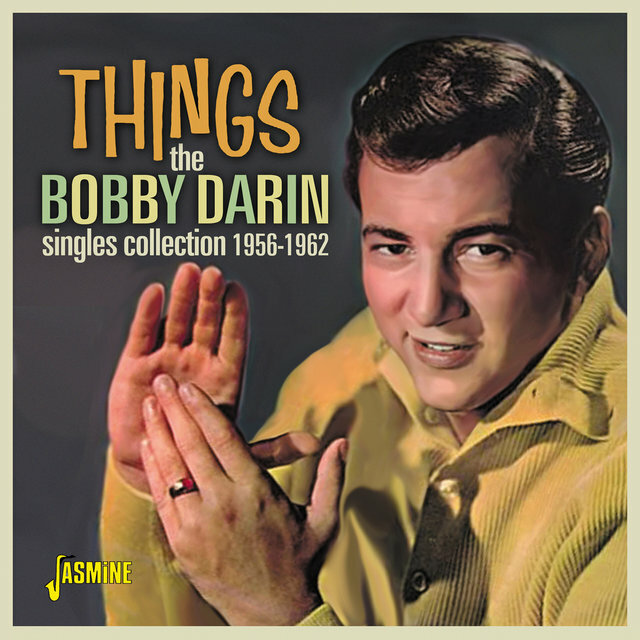 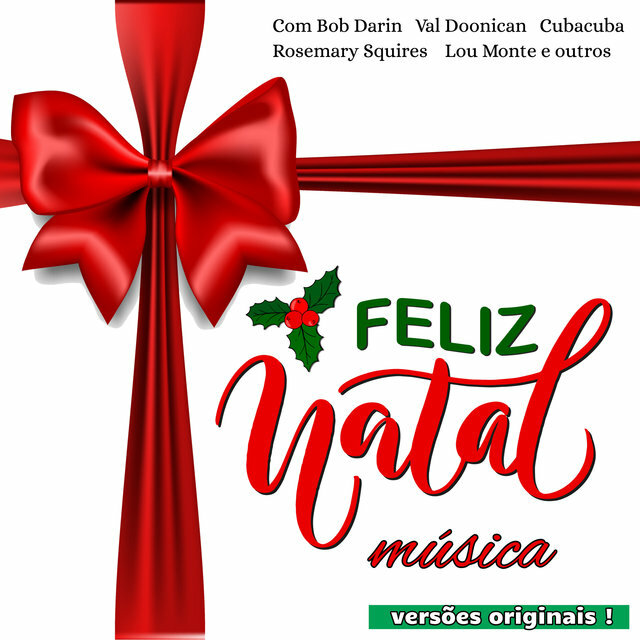 When Darin had his first hits in the late '50s, he was a teen idol of sorts, albeit a teen idol with much more talent and mature command than the typical singer in that style. 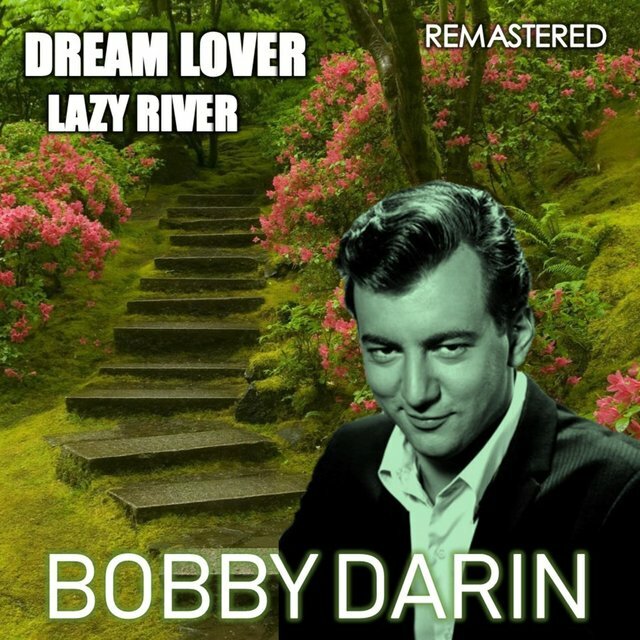 The novelty-tinged "Splish Splash" was his breakthrough smash, followed by "Queen of the Hop" and the ballad "Dream Lover." 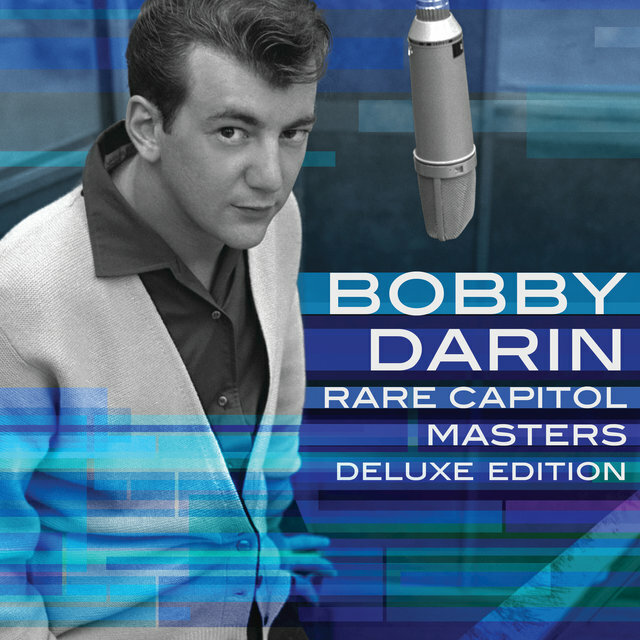 There was a slight R&B feel to Darin's delivery that may well have influenced R&B-pop/rock singers such as Dion, though it would be an exaggeration to call Darin a blue-eyed soul man. 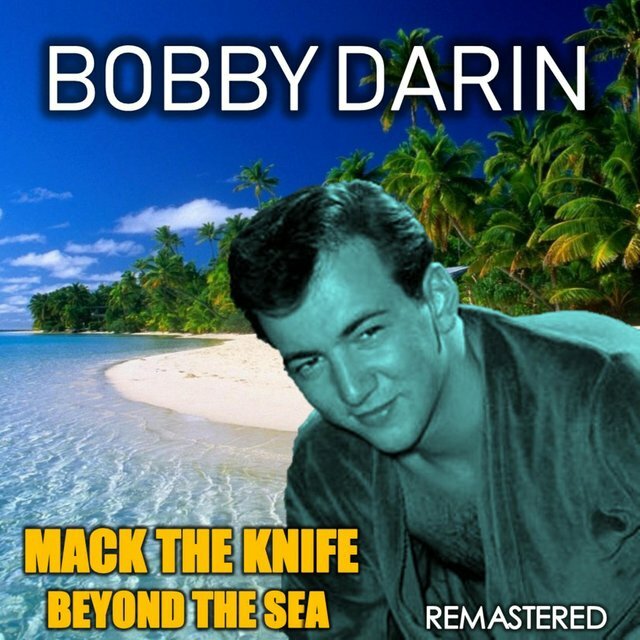 In late 1959, he found a new direction when the swinging "Mack the Knife," a tune from Brecht-Weill's musicalThreepenny Opera, made number one. 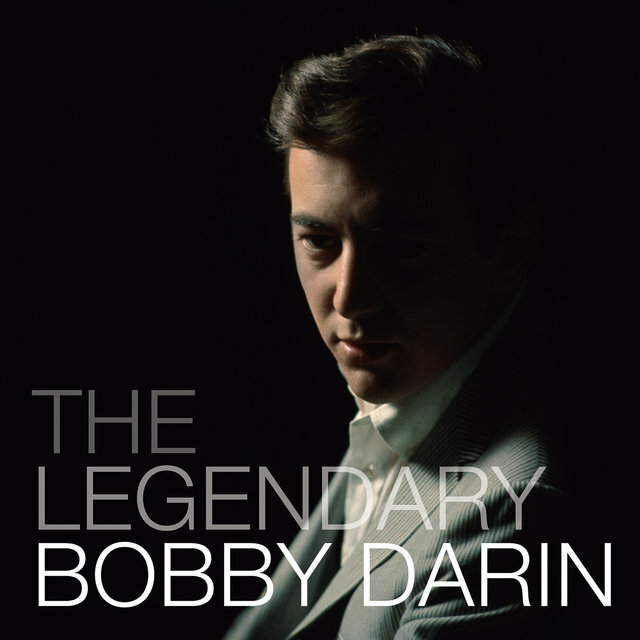 The song came from an album of pop standards, heralding his move toward light big-band jazz, which was consolidated by the Top Ten success of "Beyond the Sea" in 1960. 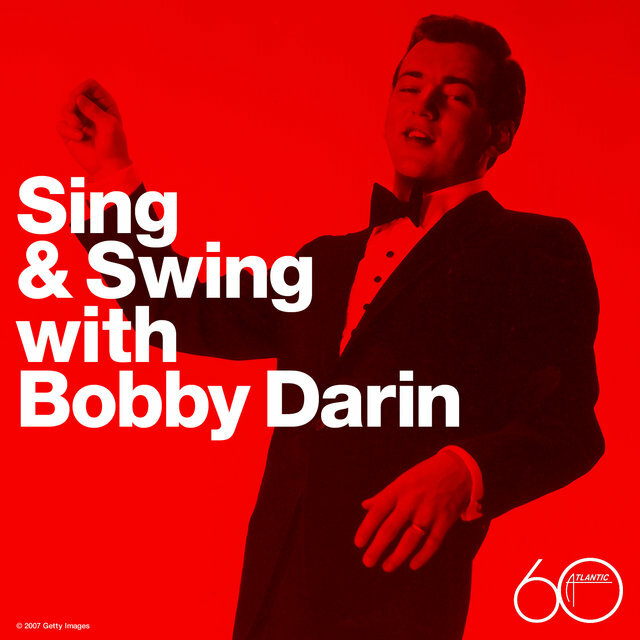 In the early '60s, Darin had mostly abandoned rock for the adult pop market, becoming a huge success on the Vegas-nightclub circuit, and moving into the all-around entertainer mode with starring roles in movies (including one as a non-singing jazz musician in John Cassavetes' Too Young Blues). 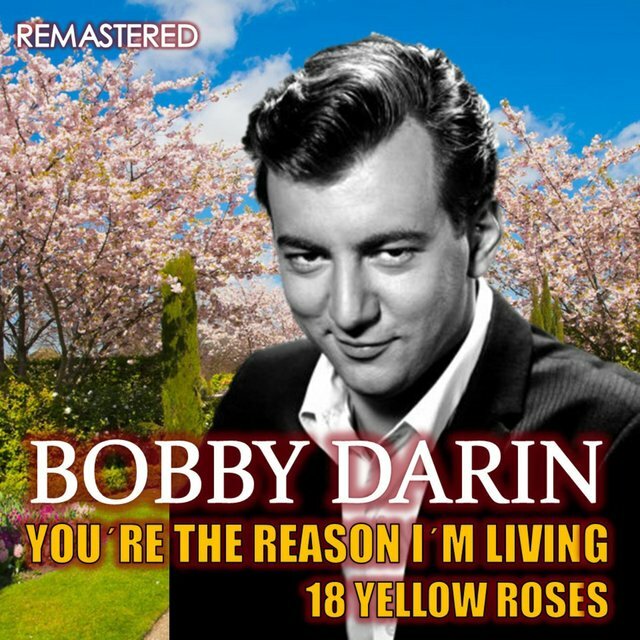 He also continued to score regular hits with the likes of "You Must Have Been a Beautiful Baby," "Things," and "Lazy River." 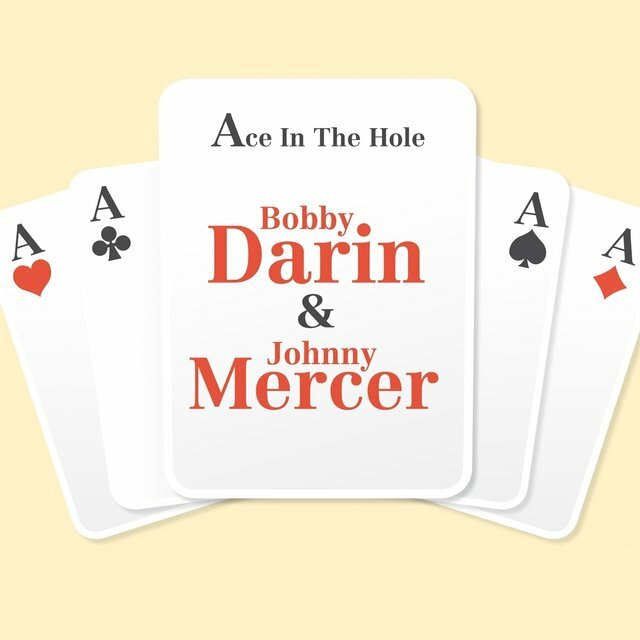 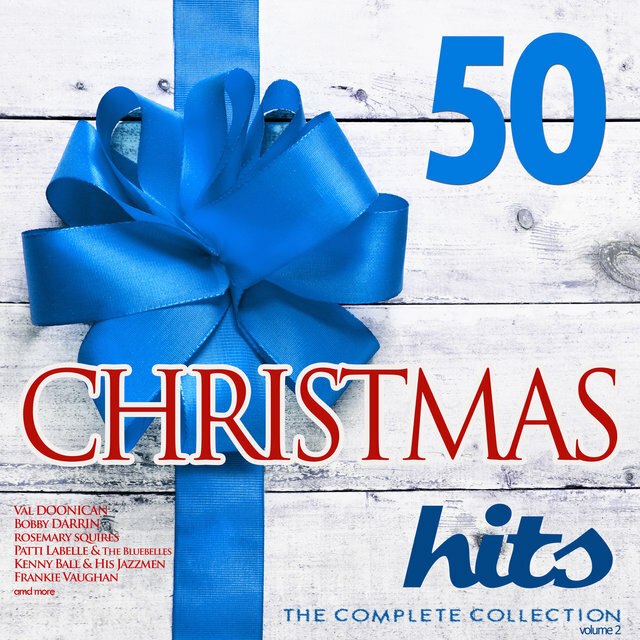 To keep people guessing, there was also a hit cover of "What'd I Say" and some country tunes (one of which, "You're the Reason I'm Living," made it to number three on the pop charts). 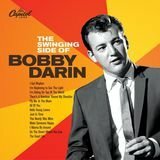 Around 1963, he put a folk section into his nightclub act that employed guitarist Roger McGuinn, who was then a couple of years away from fame as the leader of the Byrds. 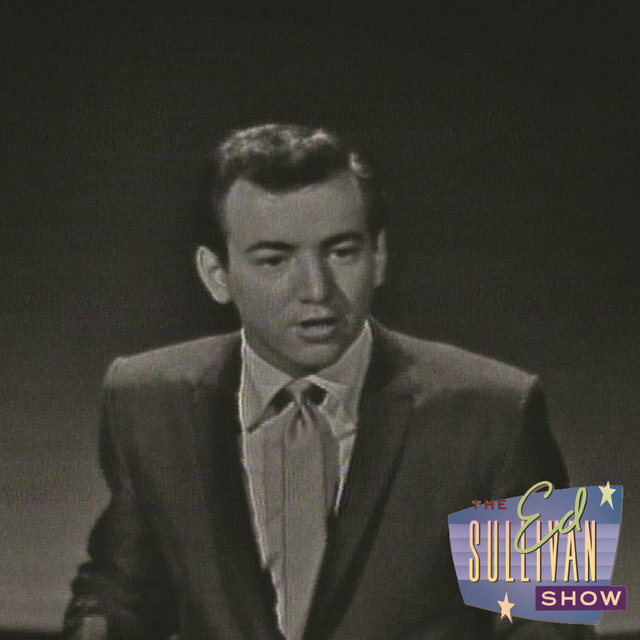 Darin didn't make the expected retreat into Rat Pack land when his records stopped making the upper reaches of the charts in the mid-'60s. 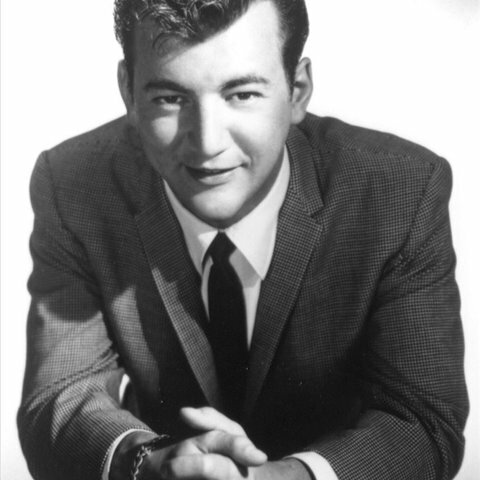 In 1965, there was a rather nice self-penned jangly folk-rocker, "When I Get Home," that become a British hit for the Searchers. 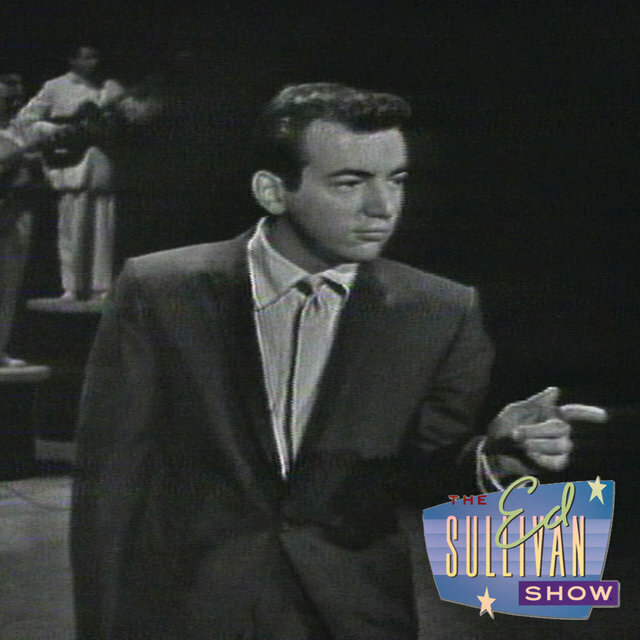 Another 1965 flop, "We Didn't Ask to Be Brought Here," was an unexpected antiwar tune. 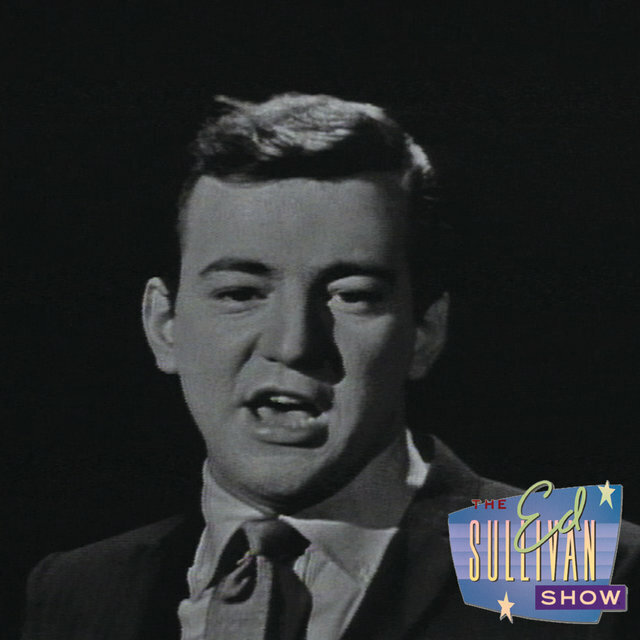 When he made his return to the Top Ten in late 1966, it was with a cover of a gentle Tim Hardin folk-rock song, "If I Were a Carpenter." 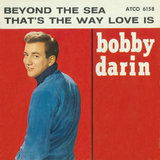 His final Top 40 hit the following year, "Lovin' You," opted for material by another major folk-rock composer, John Sebastian. 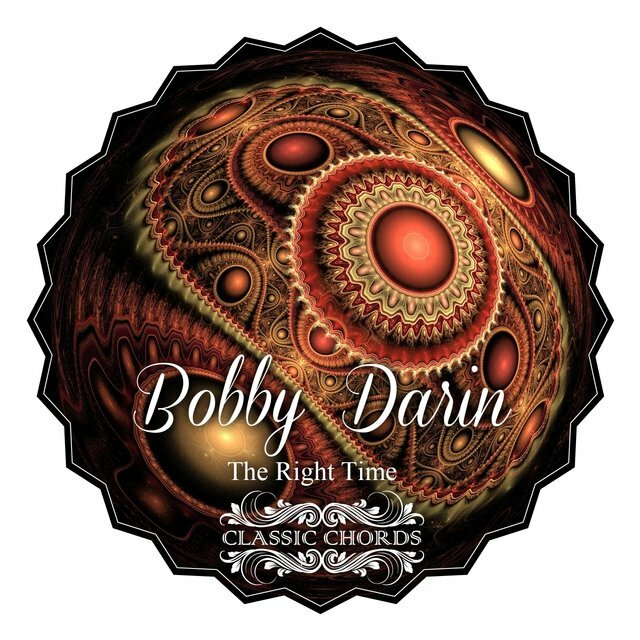 Darin may indeed have been far hipper and more politically aware than the average nightclub act, covering tunes by Dylan and the Rolling Stones, participating in a 1965 civil rights march to Alabama, and penning some Dylan-influenced songs of his own in the late '60s. 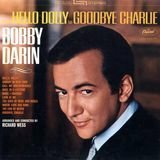 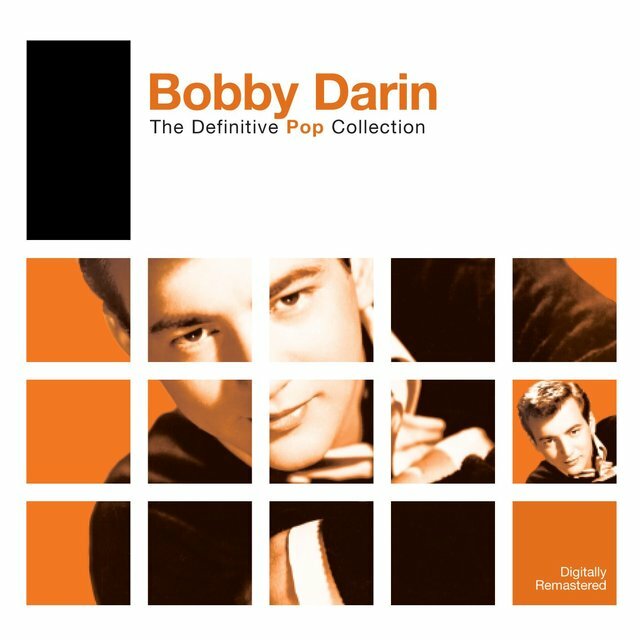 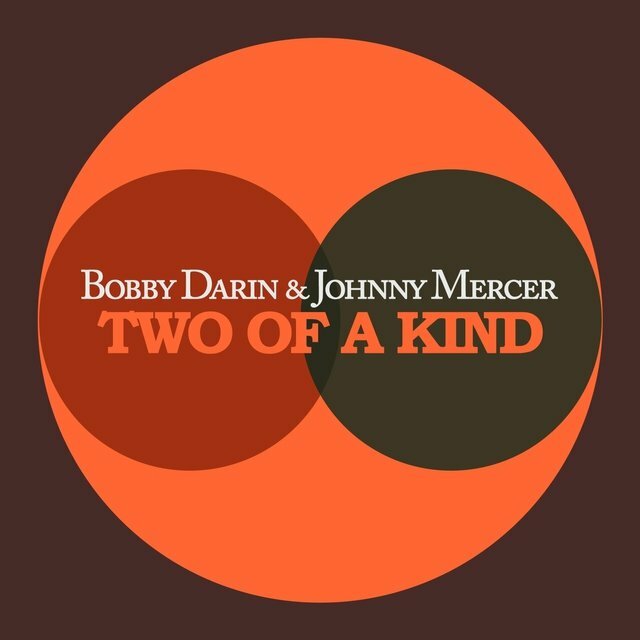 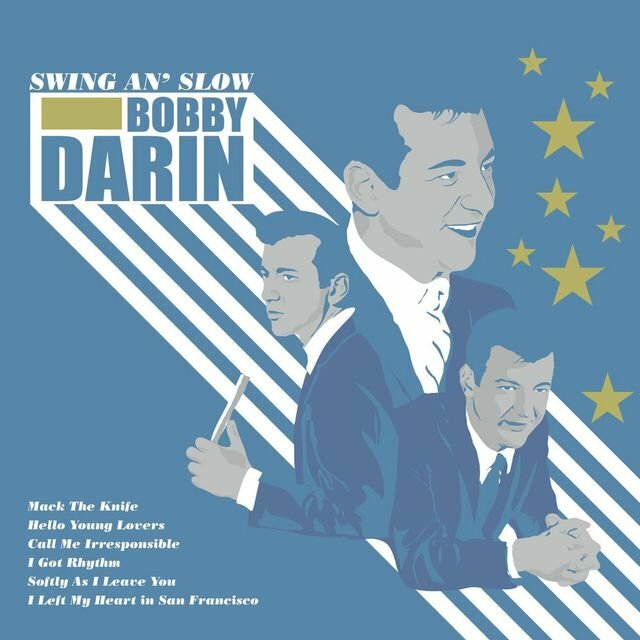 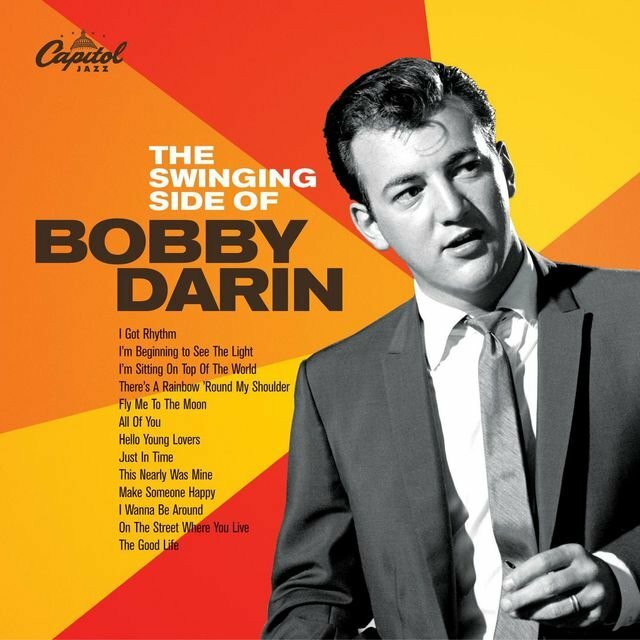 It doesn't seem accurate to say that this was the true Bobby Darin, shedding his show biz skin for something that came to him more naturally; in 1967, the same year he covered Jagger-Richards' "Back Street Girl," he also recorded material for an album titled Bobby Darin Sings Doctor Dolittle. 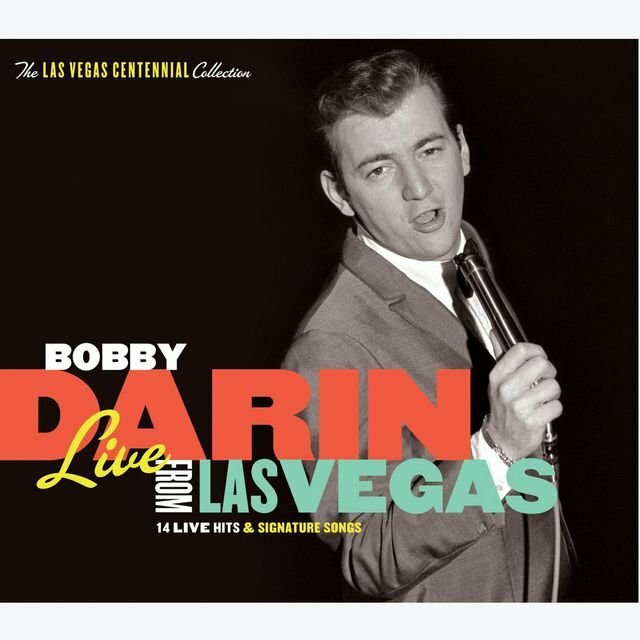 By the early '70s he was working Vegas and similar joints again, exchanging his blue jeans for a tuxedo, and hosting a TV variety series. 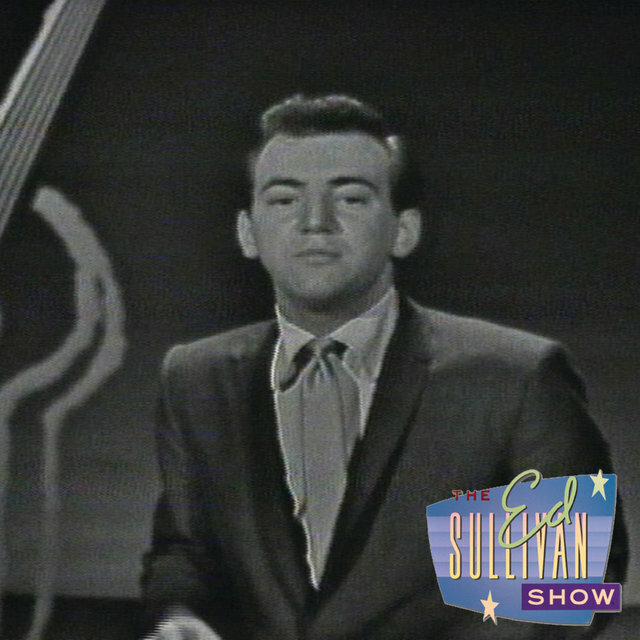 In a much odder turn of events, began recording for Motown, though these efforts met little success.